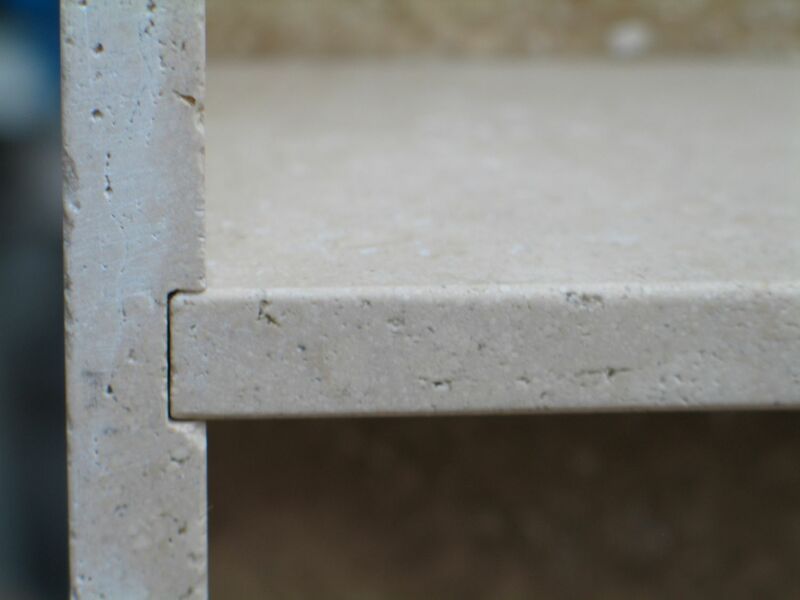 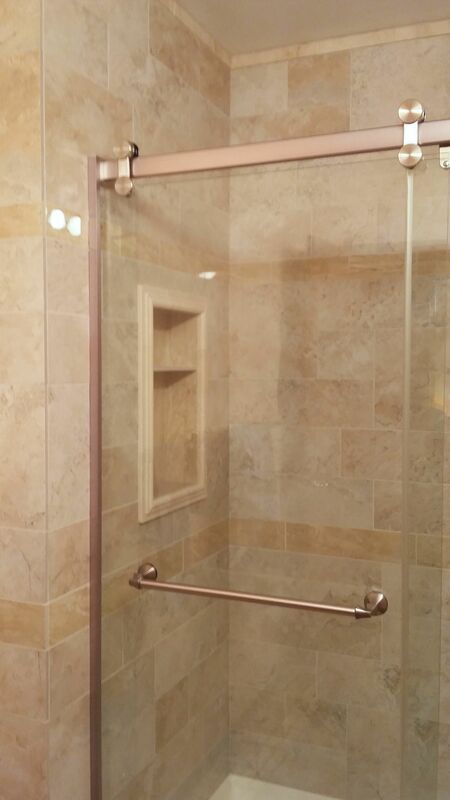 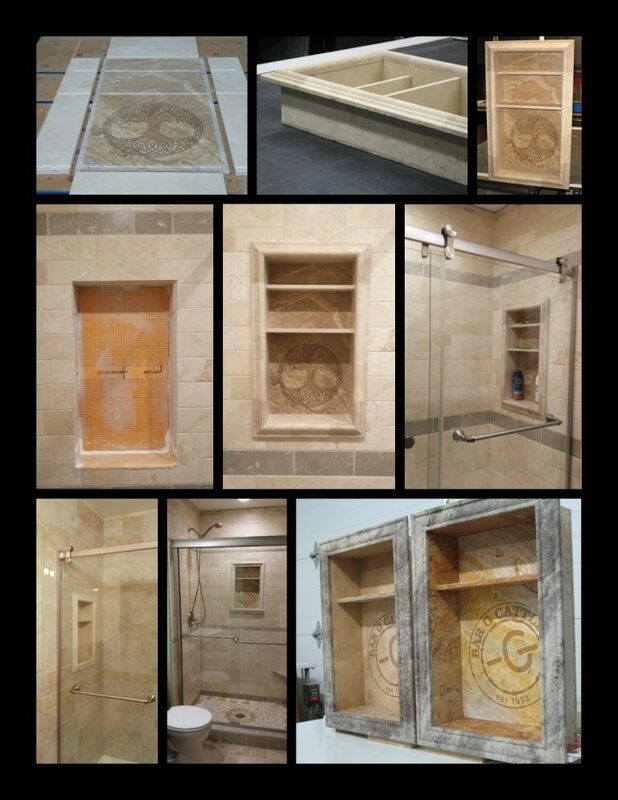 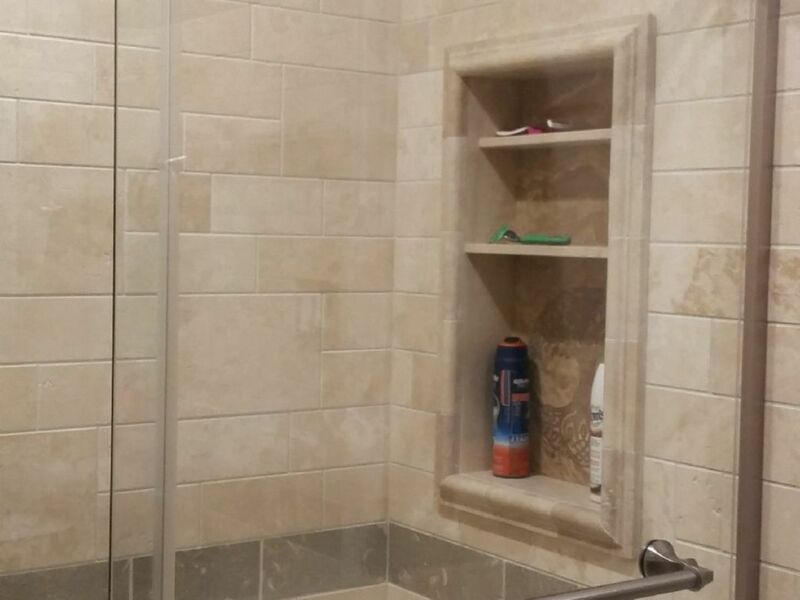 Shower Niches | Artisan Fabricating, Inc. 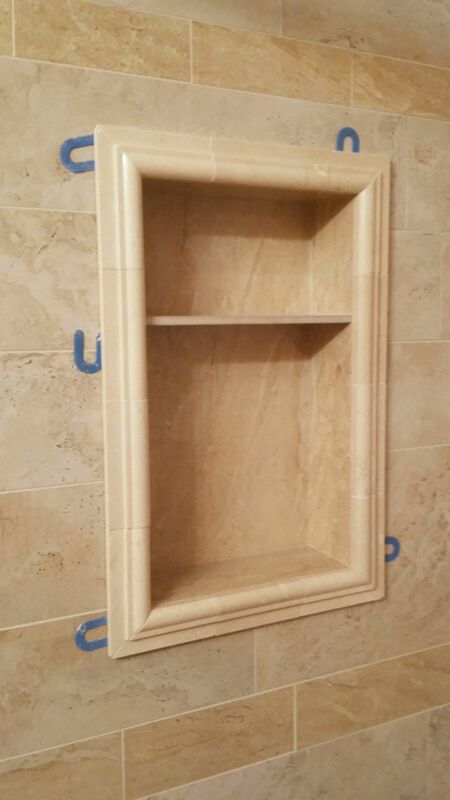 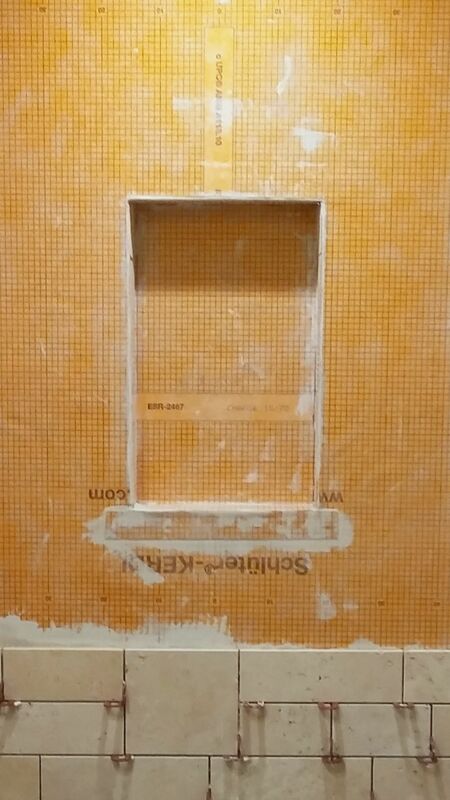 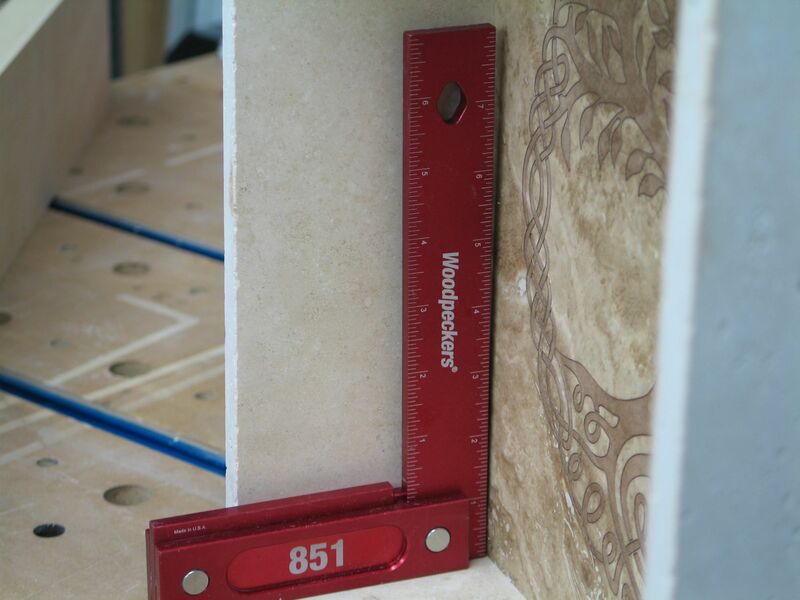 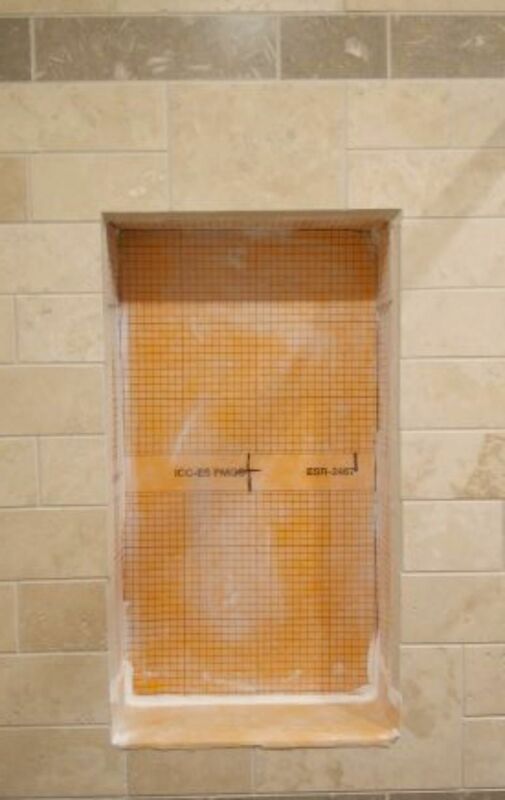 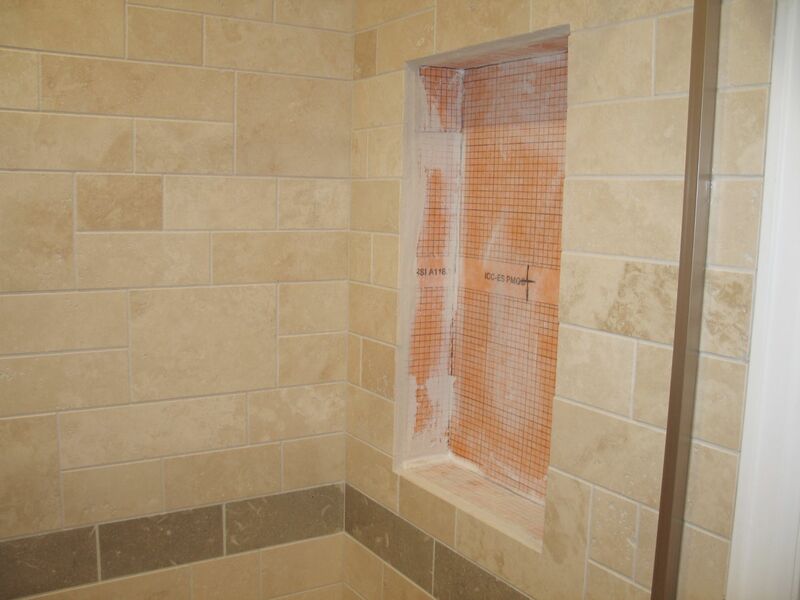 Precision engineered hand crafted pre-built shower niches. 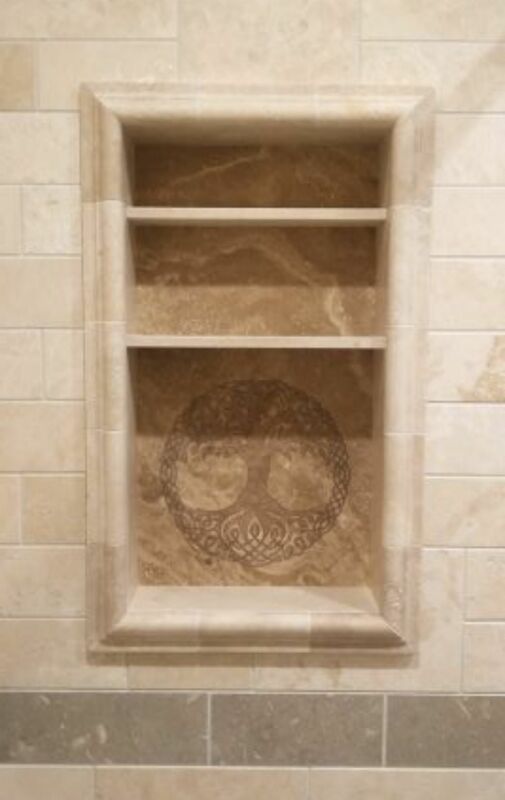 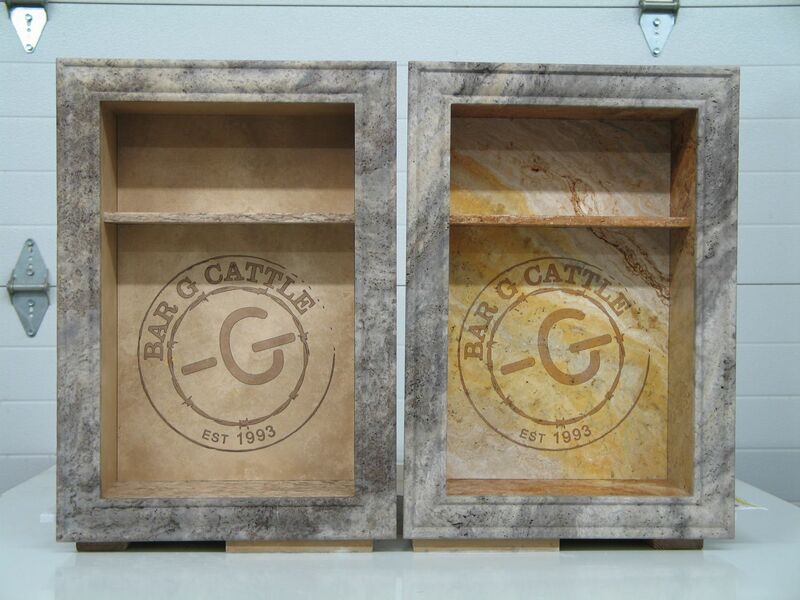 Add elegance and function to your shower or inset wall nooks. 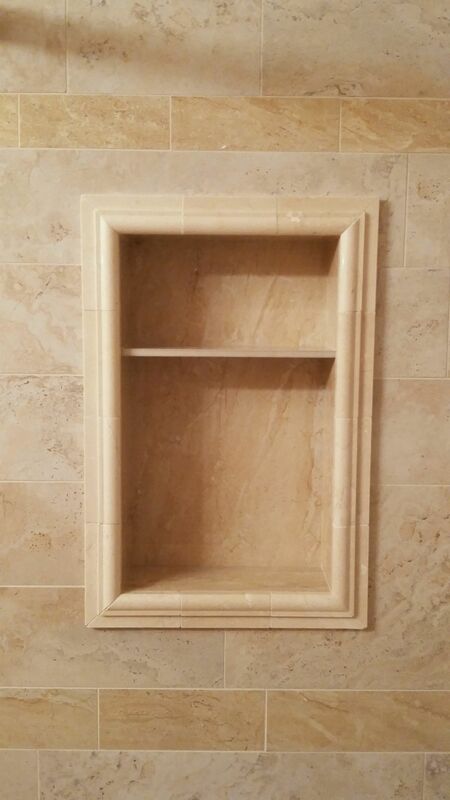 We accept most major credit cards for your convenience. 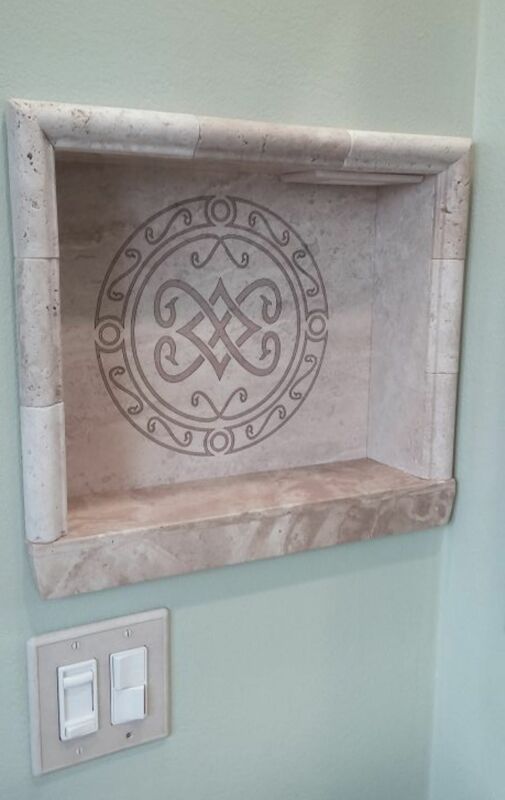 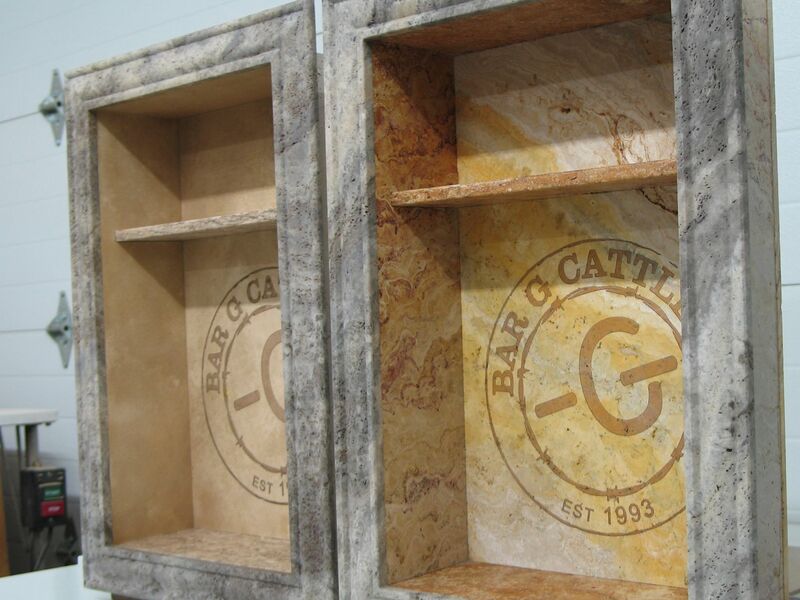 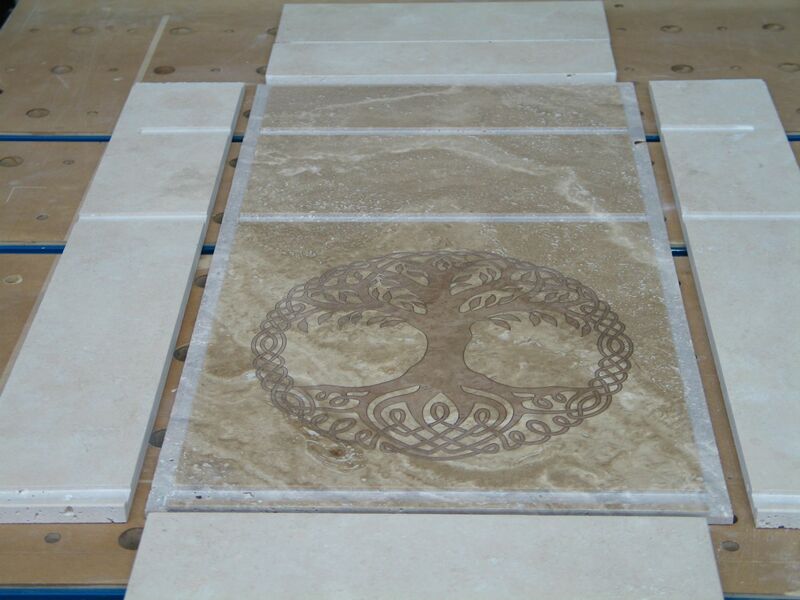 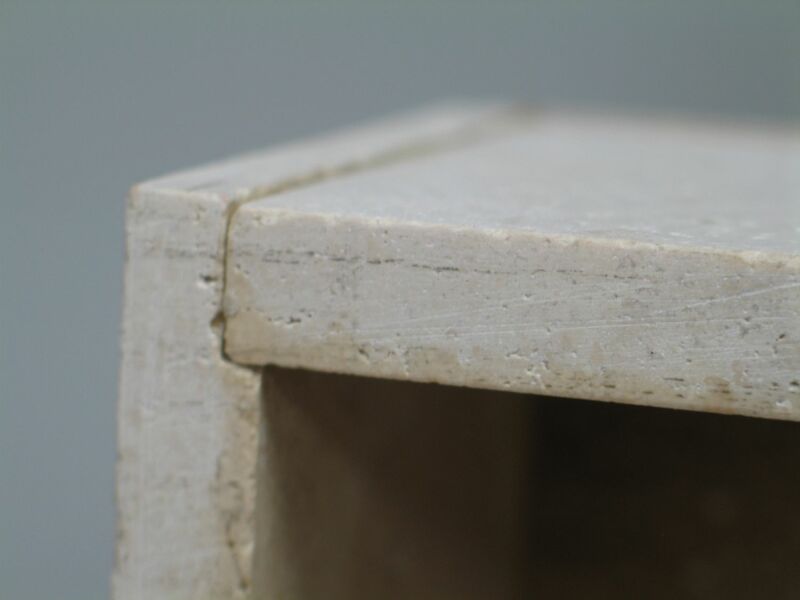 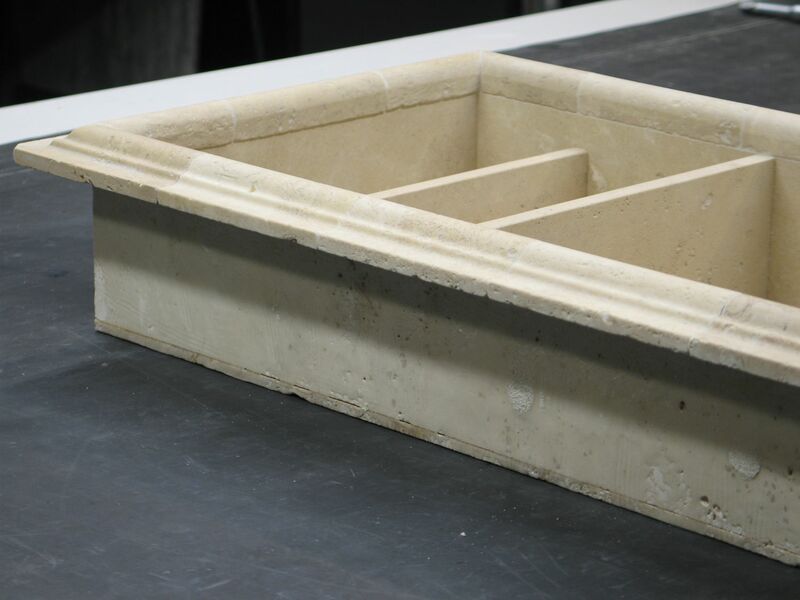 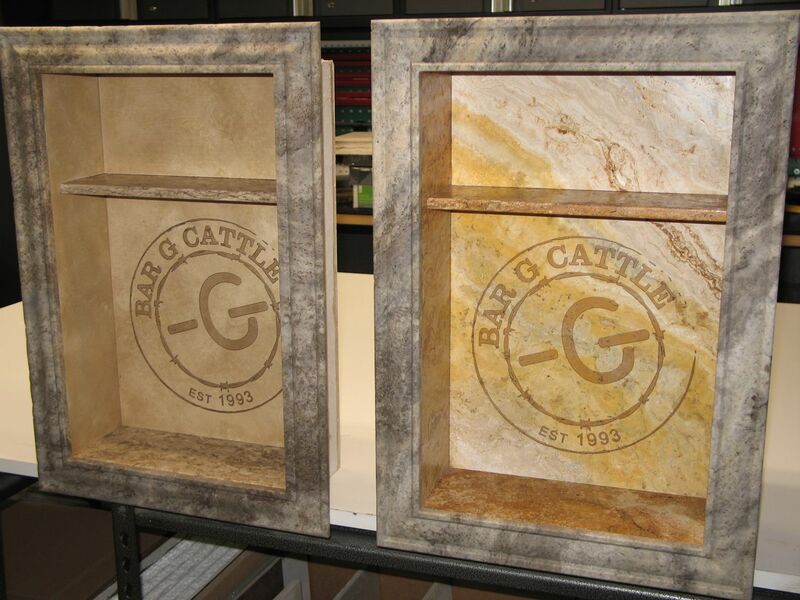 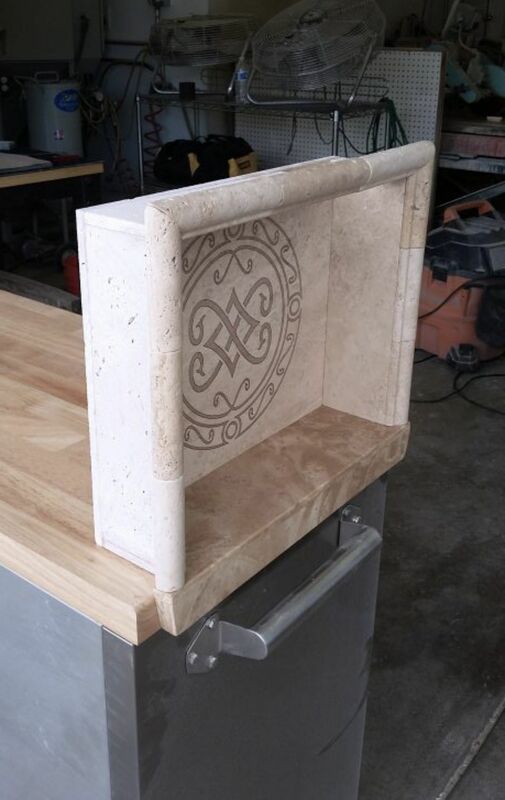 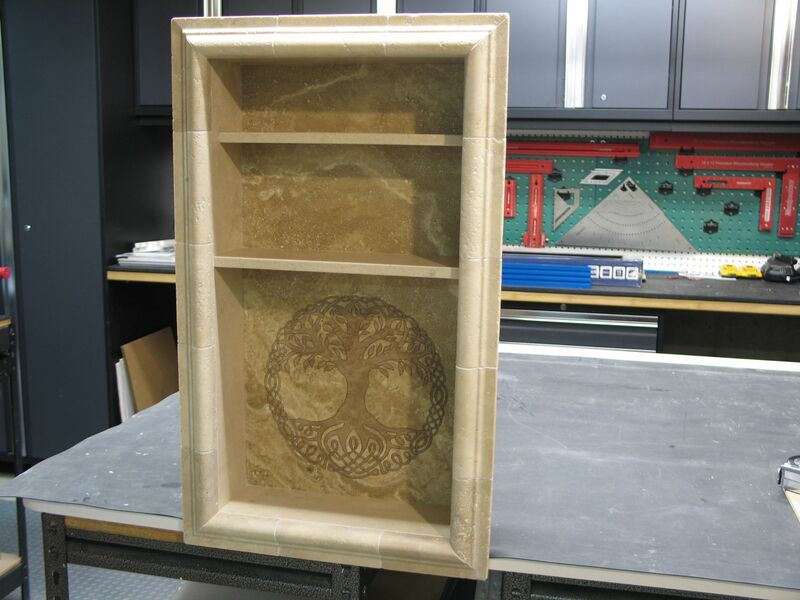 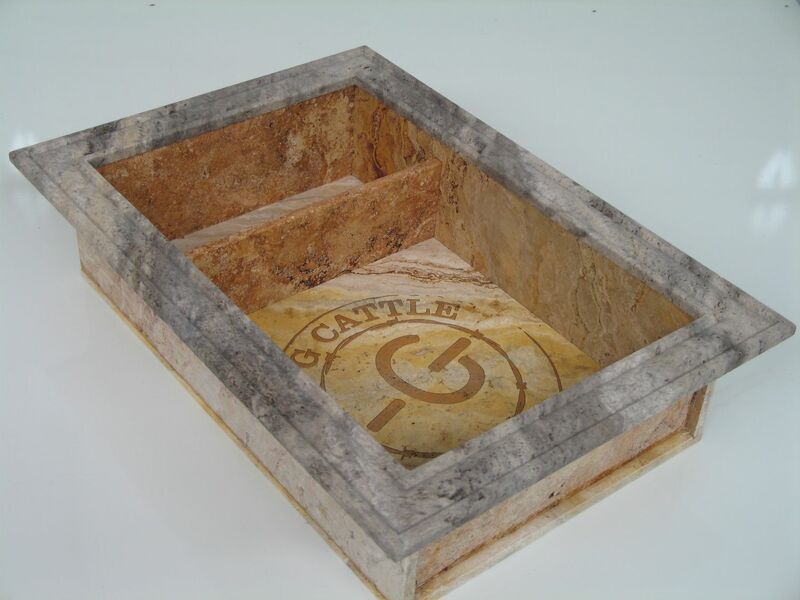 Contact us today to see how we can help you with your next standard, production, custom, or one of a kind decorative etched tile or natural stone design project.